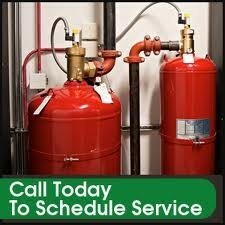 Aish Fire Protection Co: For all your Fire Protection needs. Our wide variety of service offerrings provide our clients with a single source for service, sales, installation, and maintenance on a wide variety of products. Our experienced technicians are certified and trained to provide the best possible service on every job. 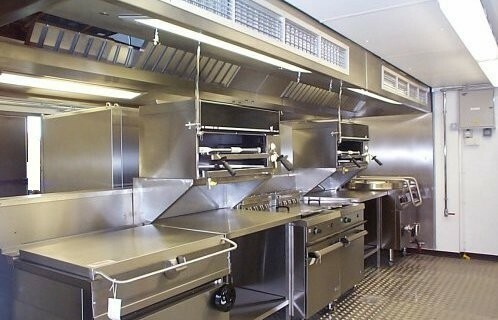 Partner with us for your single source solution for all fire protection services. 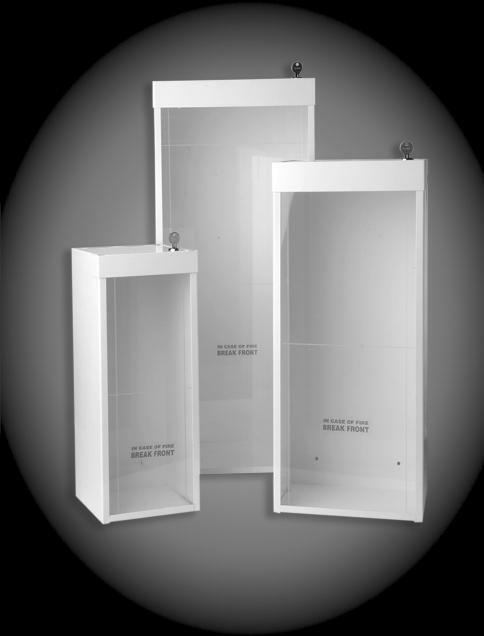 At Aish Fire Protection, meeting your needs and expectations is our goal. 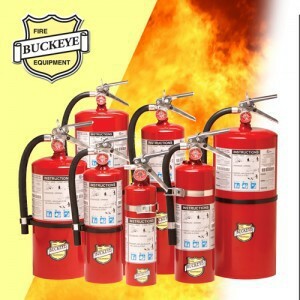 We take tremendous pride in ensuring the fire and life safety of commercial offices, manufacturing facilities, schools, retirement centers, public buildings, residential homes, etc. Our dedication to quality and integrity is at the forefront of every project we undertake.﻿ We're looking forward to serving you!